SEO Ann Arbor in the News! Michigan Search Engine Optimization (SEO) For Your Business! How to Get The Perfect Website for Your Business! Want Your Business’ YouTube Videos to Rank in Search Results? Videos Help Your Google Search Ranking! Are You Using Video in Your Social Media Management Routine? Are You Using Your Social Media Reviews? Do You Even Know Who Built Your Website? Don’t Ignore Your Website – Find Out How to Get More Calls! 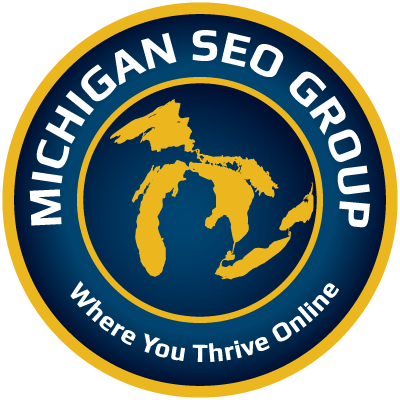 We're in the process of rebranding to Michigan SEO Group as a result of our growth and expanding market. If you're interested in SEO, give us a call. Have a conversation, and we'll give you a free copy of our book. No obligation or hard sell. Call (734) 619-0736 or email us for your free consultation! Want to learn more about marketing your business? Get your guide to using Adwords, advice on how to handle negative reviews, and some tips. SEO Ann Arbor is more than just an SEO company. We're dedicated to helping people grow their businesses, improve their lives, and succeed on the Internet. The people we work with are successful and passionate about what they do, but just need a little help getting the word out. Running a business is hard work, and most people we work with don't have the time, energy, or expertise to successfully promote their businesses online. If that's you, you're not alone! If you want to get started or if you just have questions, please shoot us an email or give us a call. We'd love to help! 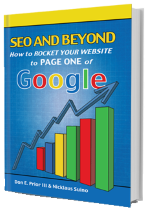 We wrote the book on SEO. Is no one finding your existing site? Do you want to know how to optimize your website? Do you want to know how many visitors your site is getting? Do you want to know how SEO can help your business?